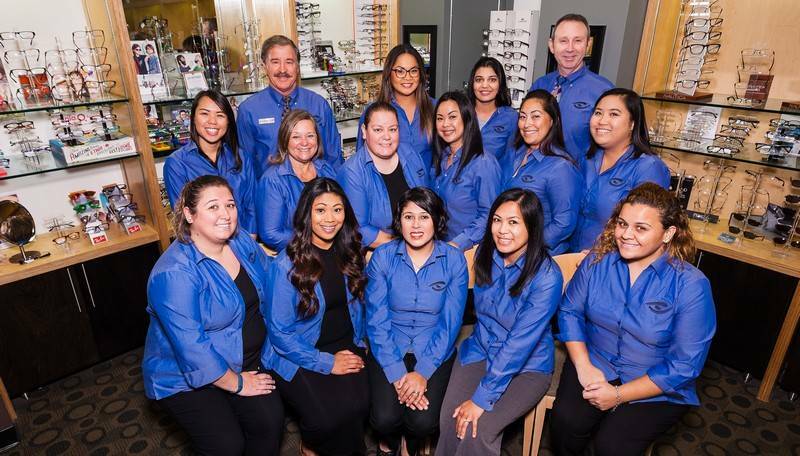 The eye doctors at Milpitas Optometric Group are dedicated to providing personalized medical eye care, the finest quality eyewear, and unsurpassed customer service. Whether you need an eye exam, contact lens fitting or wish to be screened for a condition like glaucoma, we can help. Optometrists, Dr. Gary Stocker, Dr. Chris Kavanagh, Dr. Susan Gordon, Dr. Nicole Pham and Dr. Collin Lee, believe that getting the right prescription involves balancing several factors, including an effective eye exam, clear eyesight, visual efficiency, and your ability to seamlessly process visual information. I have been going here for years. The staff is awesome and are family friendly as well. I highly recommend! The doctor explained the examination and results very thoroughly. The clinician helping me select my glasses was very patient and explained the process and best value for my selection. Great job overall. Very professional. Dr Pham and her team are awesome. 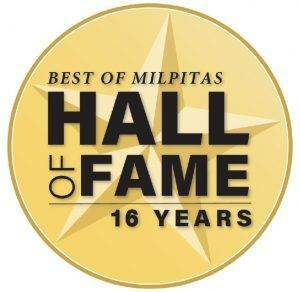 My wife and I have been going to Milpitas Optometric for over 25 years. Dr Stocker is very thorough, and is an outstanding optometrist. He has a great personality which puts his patients at ease as he does the eye exam. There is an expansive array of frames to fit any budget and style. The staff is very friendly, helpful and professional. The facility is bright, cheerful and very clean. If you need glasses/contacts/lasic give them a call. I love this place! I moved from this area 5 years ago, but have not had time to find a new eye doctor. And I don't have time now. When my husband and I came down recently to this area, I jumped on the opportunity to finally make an appt with them,. I'm so glad I did!. THis place is professional, but compassionate and understanding. The eye tech was wonderful! I cannot see very well with my current glasses, so she helped me to find a new pair of frames. She was knowledgeable about eye things, she was patient with me, she figured out exactly what I would owe and what my insurance would pay, and she had such a pleasant personality. And my eye doctor lived up to why I still like prefer going to her, even though she is now so far away. All I can say is, my appt was a very worthwhile appt and I felt well taken care of when I left. Employee assisting the customer at the payment could explain the insurance details in a friendly and considerate manner. 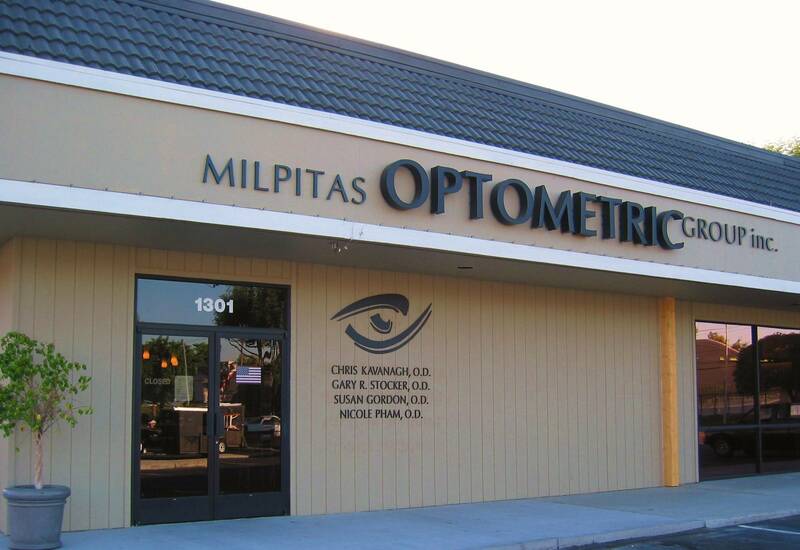 Looking for an eye doctor in Milpitas, Fremont or San Jose? 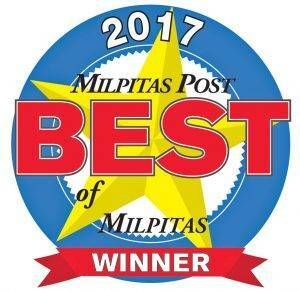 From our conveniently located office in Milpitas eye doctors have been serving the greater San Jose and Fremont areas for over 30 years. Whether you need a routine eye examination, an eyeglasses fitting or treatment for eye disease (such as glaucoma or macular degeneration) or eye surgery (such as LASIK or cataract surgery), our optometrists will provide you with the very best care, advice, and treatment. We specialize in pediatric eye care and eye exams for children. Schedule an appointment at 408-263-2040 to see how we can help you get the best prescription for your eyes. When should you book your child's first eye exam? 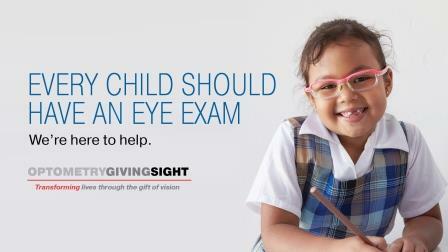 vision and eye care for kids. Our optometrists now use Liquid Lens technology allows them to automatically load each patient’s refractive correction from the previous exam. The new automatic Liquid Trial Lens reduces patient setup time by automatically loading the patient’s refractive correction from their previous exam. 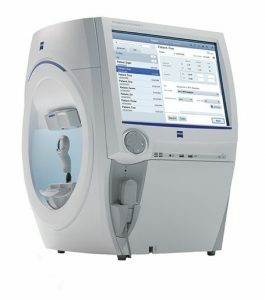 The result is faster patient flow and reduced chance of error when selecting a lens during test setup.